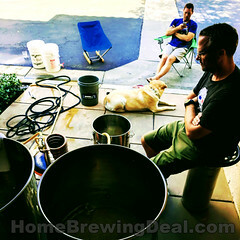 Coupon Code Description: Save $17 on a home brewing burner at MoreBeer with this deal of the day! 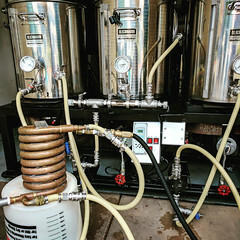 The elevated height of the Camp Chef propane homebrewing burner is designed to help you drain your wort into a carboy or fermenter using gravity, with the leg extenders pushing the burner up to 22 inches. An included high-pressure regulator enables you to control the flame with precision! 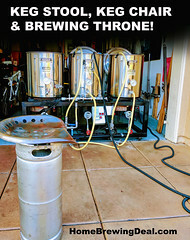 This is a highly efficient homebrew burner and is great for 5-10 gallon home brewing batches. 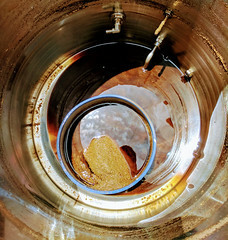 Included leg extensions raise burner to a height of 22″ easily allowing for gravity-fed transfer of liquid from kettle to fermenter.